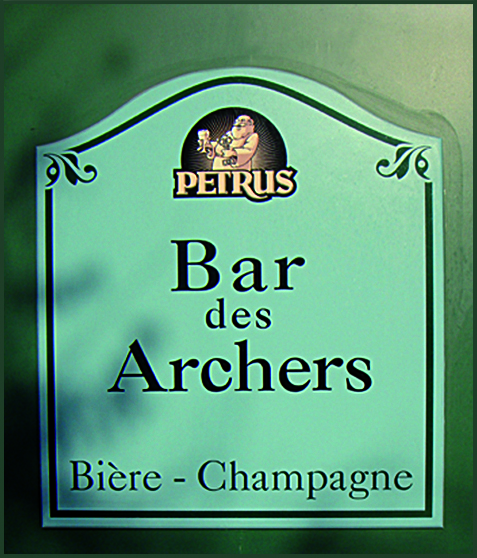 The Bar des Archers welcomes you in a friendly atmosphere from Monday to Saturday. Enjoy a fun night out with your friends, playing pool or darts and enjoying a great Belgian beer of your choice! In summer, enjoy your drink on the sunny terrace.